Hurricane season starts on June 1st. Following last season’s Hurricane Sandy and the recent tornadoes in Oklahoma, we’re reminded how important it is to prepare for potential natural disasters. 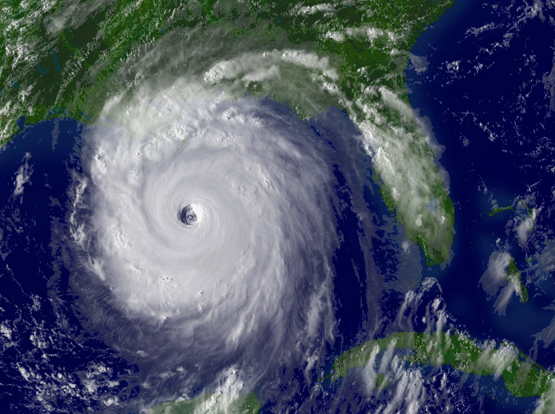 Though our region has been spared in recent years, hurricanes do strike Florida more than any other state. Hurricanes develop in the Atlantic Ocean, Gulf of Mexico and the Caribbean. While the east coast of Florida is at greater risk and normally acts as a barrier for our region, a hurricane scenario that travels through the Caribbean and strikes Tampa Bay from the west could have devastating effects on our community. The Bay itself could even act as a funnel, channeling wind and wave action up into Tampa and Hillsborough County, amplifying destructive storm surge. 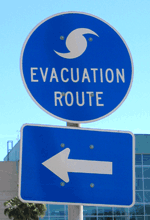 Evacuation Route SignOur local governments have many tools to protect life and property and minimize the impact of hurricanes and are committed to maintain adequate shelter space and evacuation route capacity in their respective comprehensive plan. New development and redevelopment must demonstrate available shelter space and evacuation clearance times or fully alleviate any impact on these standards. Local governments also plan for the evacuation of residents at risk and ensure adequate shelters prepared to meet the needs of this population. In Hillsborough County, Special Needs (Medical) Shelters provide temporary emergency facilities capable of providing care to residents whose medical conditions exceed the capabilities of a Red Cross Shelter, but not severe enough to require hospitalization. To make sure there are enough facilities to accommodate residents who need evacuation assistance to a special needs shelter, it is very important to register each year, preferably prior to the June 1st onset of hurricane season. Also, during a hurricane evacuation, HART buses run special evacuation routes for people without alternative transportation to get to shelters on higher ground. 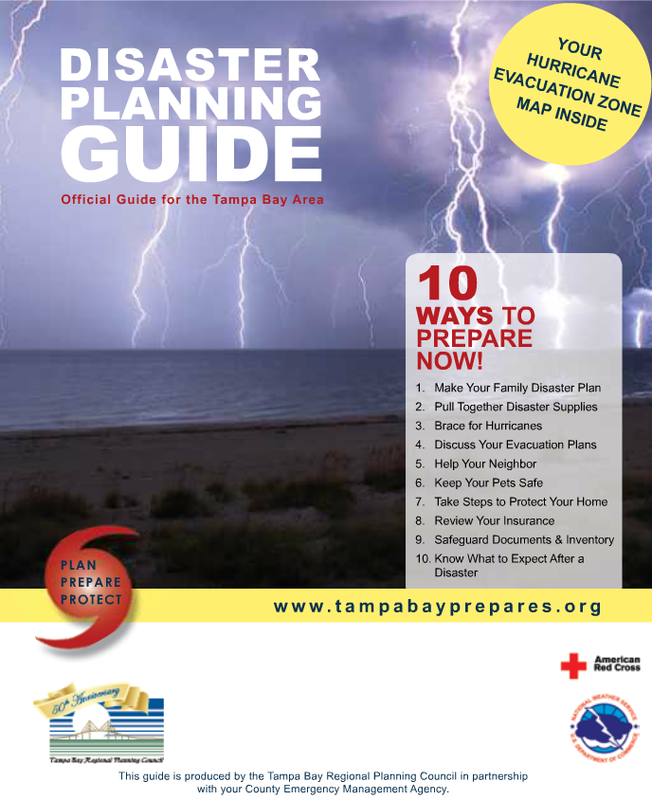 Together, we can plan ahead and be prepared. Want to learn more about hurricanes first hand? Subscribe to emergency alerts and keep up with storm information at the County’s Active Storm Information Page.